Today Cook County Judge Joseph Joyce entered a directed finding in favor of Annabel. After 8 years, the State's case came down to a single allegation that Annabel accessed Carol Spizzirri's email and forwarded an email to herself. And they couldn't even prove that. It Is a text book example of the State failing to exercise its discretion and adhere to its duty to seek truth. We are all indebted to Annabel Melongo for having the courage to hold the State to its burden. She took enormous risk and we are all better off for it. Click here for Ms. Bonjean's contact information. 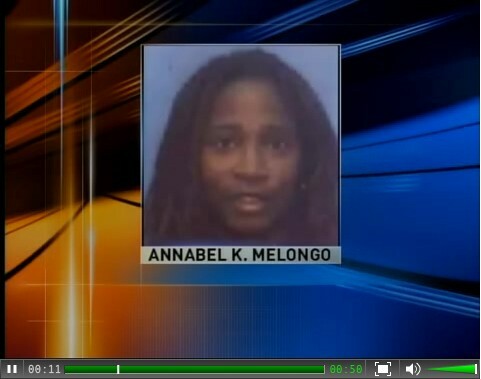 Click here for a compilation of media reports about the Melongo case. Click here for a compilation of media reports about Carol Spizzirri and the Save-A-Life Foundation scandal. As I reported last year, Ms. Melongo filed an ongoing civil rights suit in federal court. She's now being represented in that case by Ms. Bonjean.